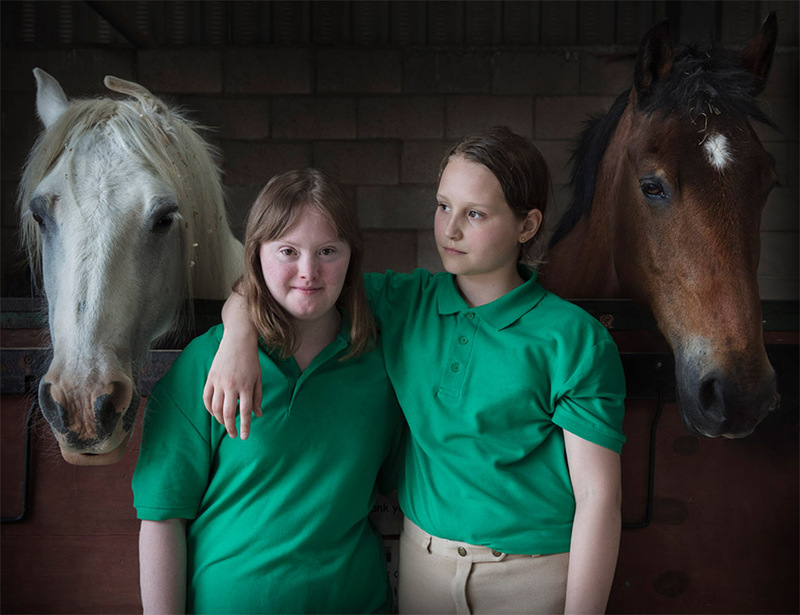 My image of Hattie and Charlotte has been included in the AOP50 Exhibition and has been part for the shows coverage on the BBC website, The Guardian and the Mail. AOP50 - One Canada Square Mon 16th April - Fri 1 June 2018. Admission Free.